The maker of coolers and cooling solutions Raijintek has announced a new VGA cooler called Morpheus II Core Edition. 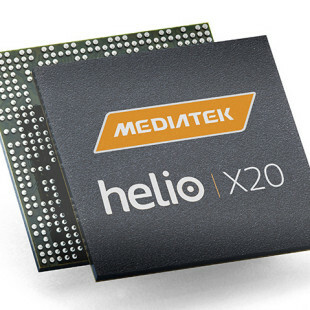 The new cooler builds on the achievements of the older Morpheus II video card cooler and thus it comes with various improvements and useful features. The new cooler comes colored in black but underneath the paint users, who are brave enough to scratch the Morpheus II Core Edition, will find out that the cooler’s base is made of pure copper. The cooler itself consists of twelve 6-mm copper heat pipes, 129 aluminum fins and two spots where users can install two 120 mm cooling fans. The large number of components inside the Morpheus II Core Edition make the cooler somewhat big – it measures 254 x 98 x 44 mm (L x W x H) but there’s no other way if you want good cooling results. 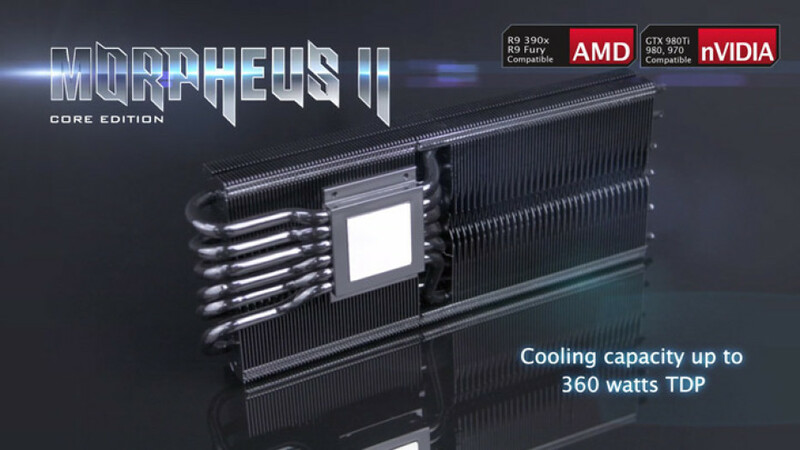 In fact the Morpheus II Core Edition can cool cards with TDP of up to 360W. The new Morpheus II Core Edition cooler by Raijintek is compatible with the GeForce GTX 980 Ti, GTX 980, GTX 970, Radeon R9 Fury, Radeon R9 390X and other video cards.